Will Lee, the courageous and uncompromising senator from Georgia, is back - now as president of the United States - in this fifth book of the New York Times best-selling series that began with Chiefs. Loved the characters, fast pace, and story line! 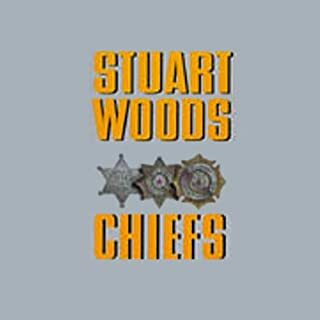 Will definitely get another Stuart Woods book! 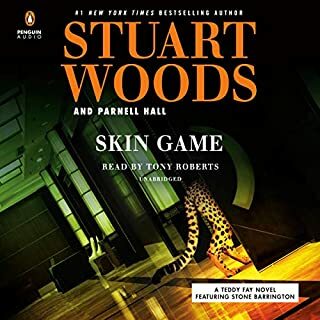 I wish one of the four libraries I have cards for had had this as an ebook, but at least the reading of the book by the narrator was good. 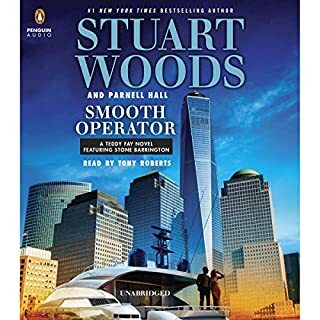 This is the first, and will probably be the last Audible book I ever listen to. 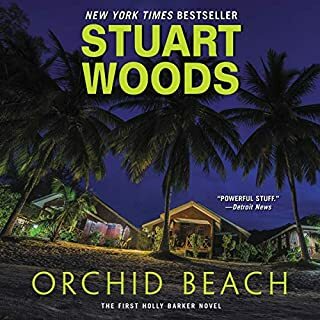 I only did it because I wanted to "read" the Will Lee series of books by Stuart Woods in order, as each is a continuation of the previous one. Now, all I have to do is figure out how to cancel my Audible subscription. 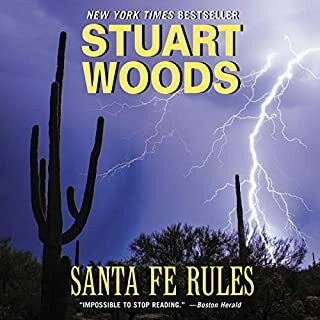 As always, I enjoy Stuart Woods novels. It's a guilty pleasure. The Will Lee novels are my new addiction. The story is good but I just cant listen to it. I like the story but cant listen to his voice. What didn’t you like about Stephen Hoye’s performance? Humdrum slow voice with emphases in wrong places. Didn't do voices different enough. 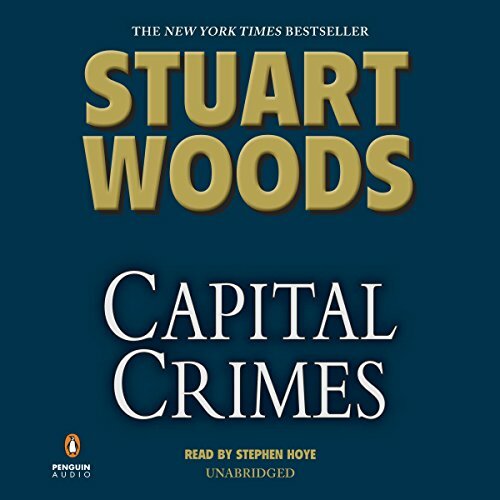 If you could play editor, what scene or scenes would you have cut from Capital Crimes? Crime thriller pits POTUS -v- killer of pundits and politicians--what's not to like? The story is about chasing down the bad guy and finding him. The ending is a bit pithy, but all else is suspenseful and fun reading. Author developed the protagonist from the beginning of the story and he's well known by the end. Tell me again what involvement POTUS has in this murder mystery? Lots of twists & turns. 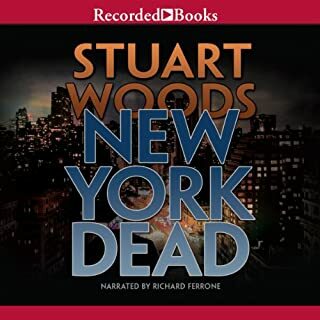 A great listen H matches up with the other Stewart Woods series. cant wait for more! I've listened to all the books in this series and have enjoyed the story line. Nothing against Mr Hoye, but his voice did not fit the series. Rather than Will Lee as a southern politician I felt Mr Hoye should be reading about the Kennedy's as his voice has an uppity snobbish tone to it. Great one of my favorites narrator is ok by me. Unlike other people's review opinions. Story was ok. The narrator was terrible . Switching characters was painful to me.listen to a sample before buying.